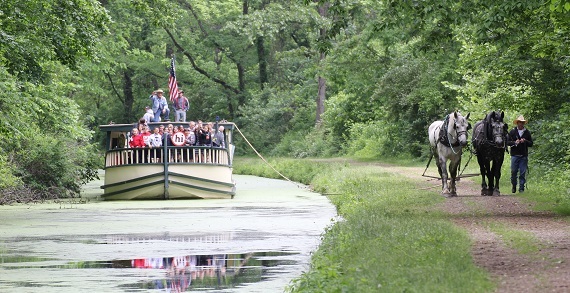 An 1800s restored canal town with exciting living history tours, hands-on activities, a horse-drawn canal boat ride, a nationally accredited museum, charming shops, fine dining and nearby lodging. Annual Apple Butter Stirrin' Festival in October and Christmas Candlelightings in December. 205 A N. Adams Ave.
653 Twp. Road 37 E.
First Ave. & Avondale Ave.
550 Mountain Life Museum Rd.